As a diverse community school, inclusion is at the heart of everything we do. We believe every child has the right to achieve success and we work closely with parents, carers and external agencies to provide access to high quality support, in order to be effective in meeting a wide variety of needs. We offer a range of support to children with special educational needs. We have a number of children across the school learning English as an additional language. 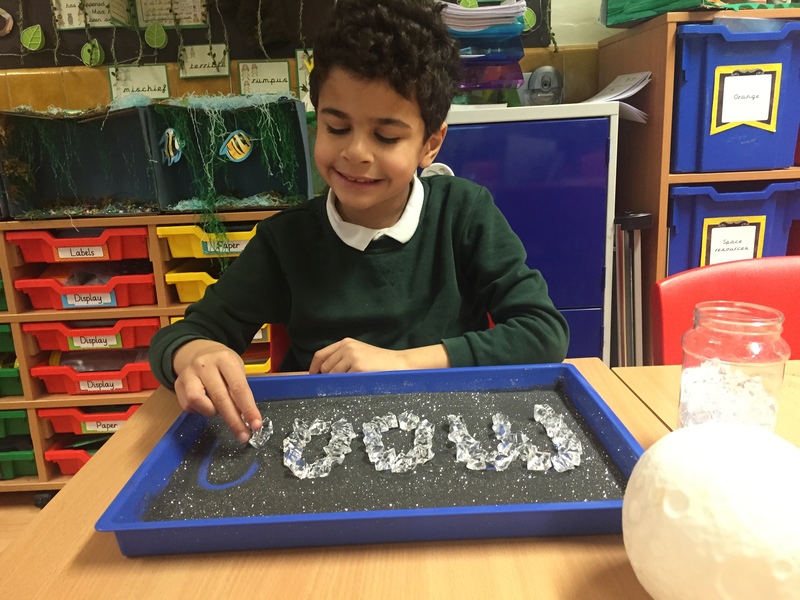 We provide multi-sensory and visual learning opportunities in lessons and differentiate the learning according to the child’s understanding. Children who have recently arrived in England from another country will receive daily support with language through our intervention programme. We also understand the range of different factors that can affect a child’s personal development and attitude to school and we have successfully developed a range of programmes and support networks to help and encourage children experiencing emotional barriers to their learning. These include counselling, friendship groups and a wide variety of provision that is responsive to need, for example bereavement counselling. We continually review our provision in order to develop further strategies and opportunities to motivate all learners.